Our GoFundMe Project to bring kids to the refuge! 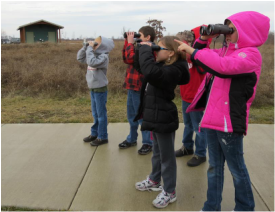 Throughout the year, Ottawa NWR reaches thousands of area students through educational programs on the Refuge. 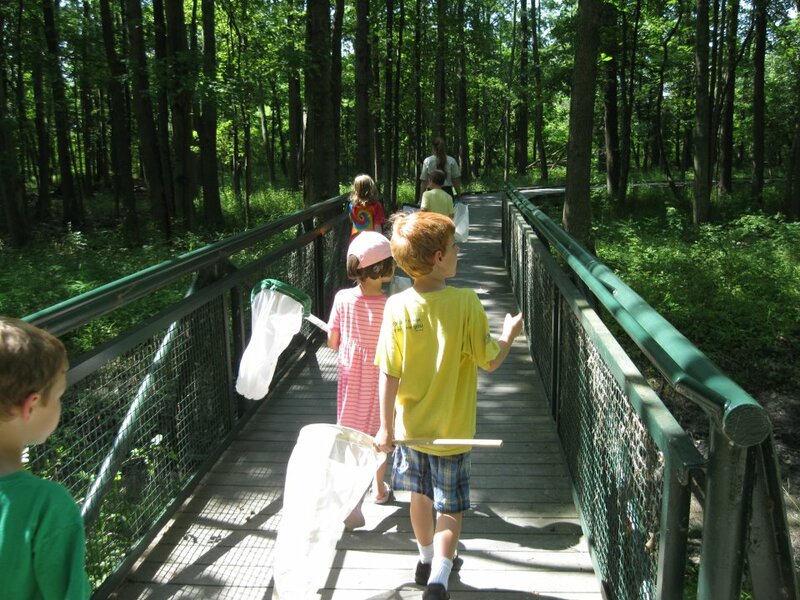 We have even been recognized by the Environmental Education Council of Ohio for our outstanding work. We have pre-schoolers to high schoolers visit us with their classrooms (sometimes, even on the same day!) In the past, we have relied on grants to offer our local schools funding for transportation, but those funds have been depleted. Over the last two years, we are proud to have provided $4500 to schools for bussing costs for field trips. For the upcoming season, we are hoping to raise $5000 to replenish our transportation fund to help bring kids to our Refuge! Please support this great project! 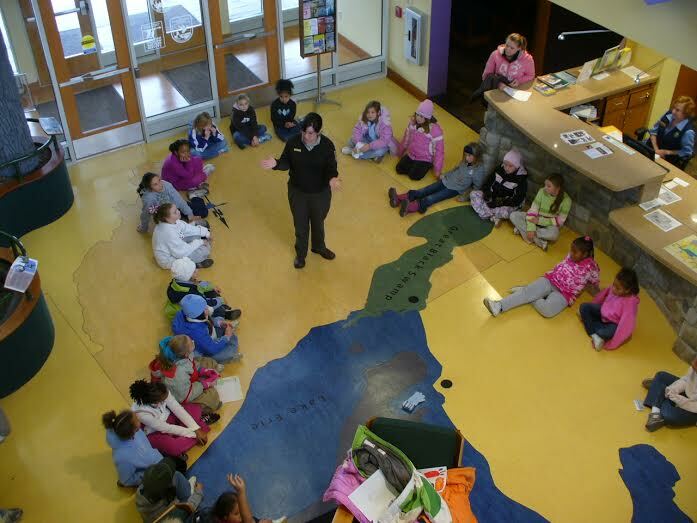 Park Ranger at Ottawa NWR! 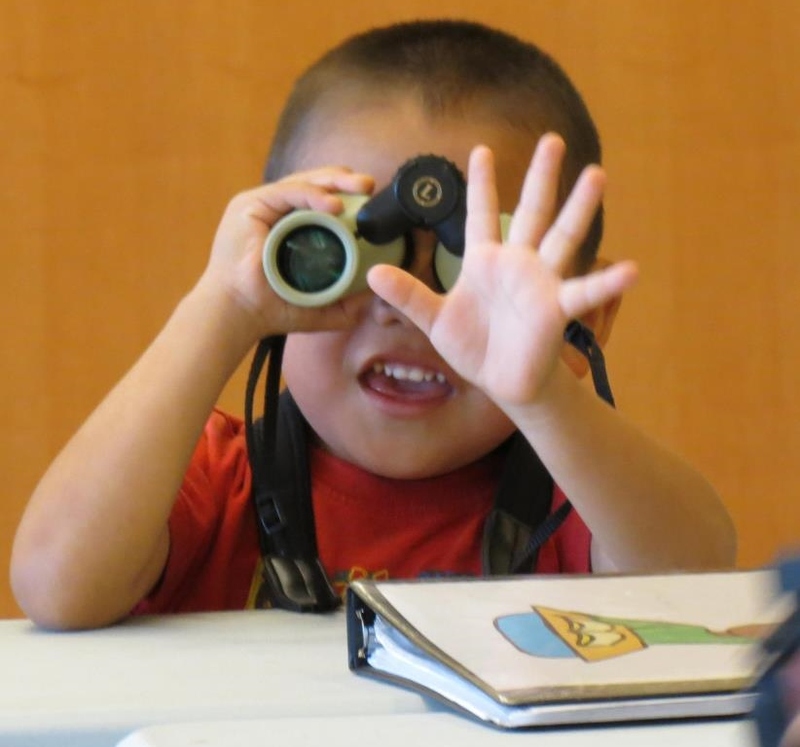 With your contribution, kids who have never experienced truly "wild" areas will have a chance to explore. With your support, these kids will grow up to be environmentally friendly adults, and work towards preserving and restoring natural areas just like Ottawa. Knowledge is power!